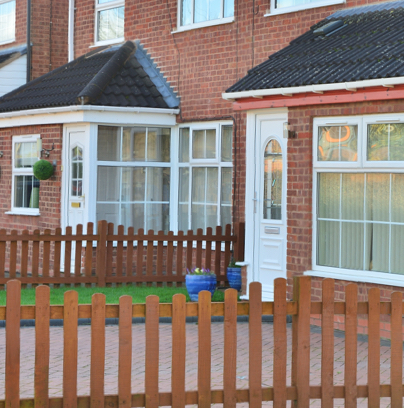 We’ve been helping homeowners throughout the North East improve their homes since early 2000. 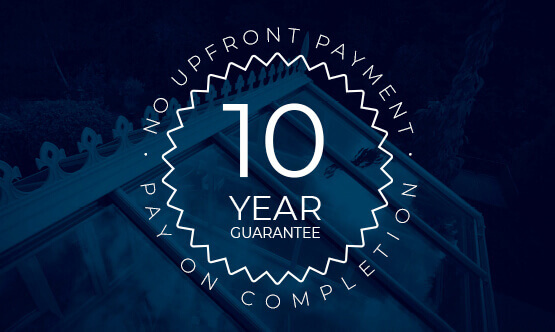 All of the building services we offer are built to fully comply with building regulations and adhere to all your local planning rules. 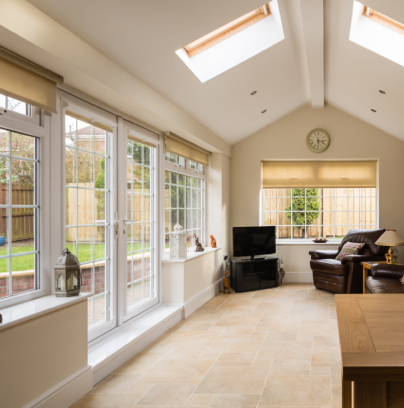 Orangeries, garden rooms and extensions are ideal for creating an extra living space. 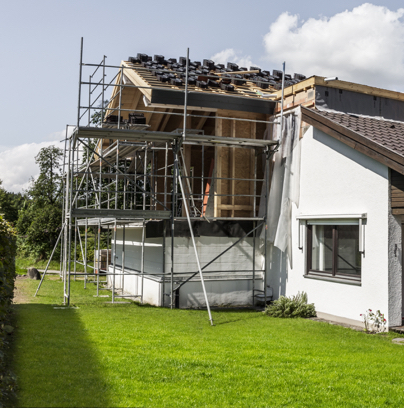 What’s more, thanks to their stylish nature, these builds become part of your home and will all add value to your property. 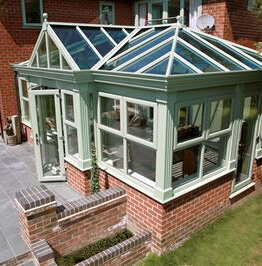 So, whether you’re looking for something traditional or modern, we’re able to help.